It’s a two-hour drive and a 45-minute ferry ride to get from my home in Seattle to the San Juan Islands. I’m on my way there now. When I look out the ferry window, I see miles of deep blue water and breaking waves. The particular island on which The Price Guide to the Occult takes place may be fictional, but the San Juans themselves are very much real. The hundred or so isles that make up the San Juan archipelago wind through the cold waters of the Salish Sea off the northern Washington coastline. It is a place where the aurora borealis lights up the night sky, and the ocean laps against the shore, twinkling with bioluminescence. The beaches are lined with sea grass that glows silver in the moonlight. Should magic exist, I believe it would be found here. 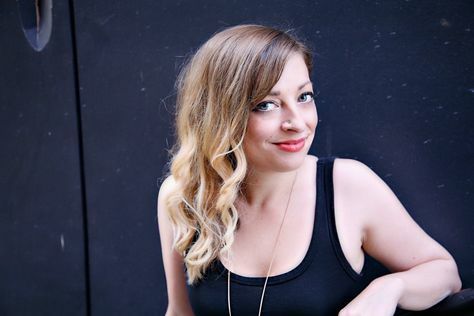 When I started writing The Price Guide to the Occult, I knew I wanted to write a story about a girl who in spite of being a witch — or perhaps because of it — is also utterly human. Nor Blackburn is a powerful witch, and she’d give just about anything to get rid of that part of herself for good. But you can’t just cut out the parts of yourself that you don’t like. Just ask Nor. Her skin is covered with scars from all the times she’d tried. 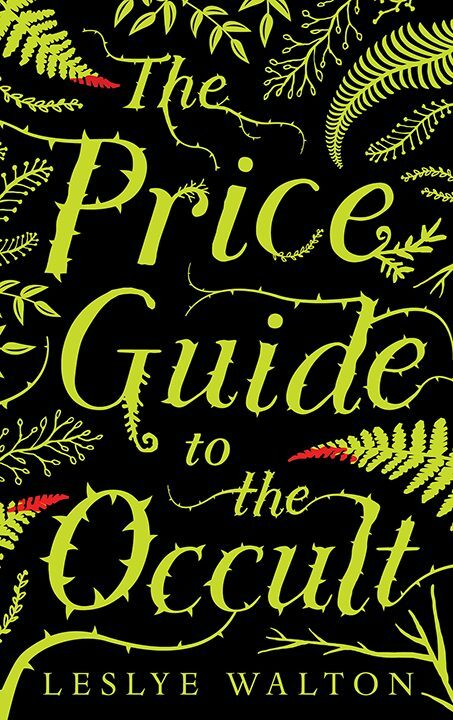 The Price Guide to the Occult is a story about magic and witches, spilled blood and backfired curses. It’s a story about isolation and guilt, love and friendship and hope. But most importantly, it’s about finding the courage to accept yourself — even the parts that scare the living hell out of you.